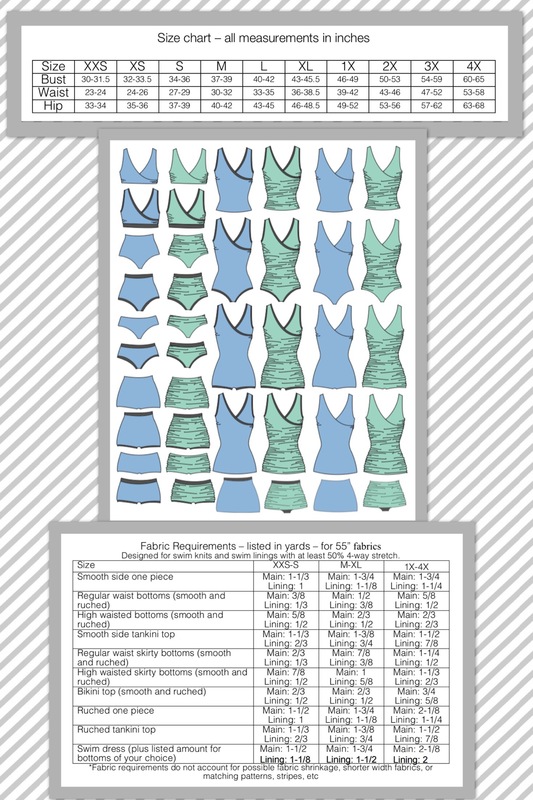 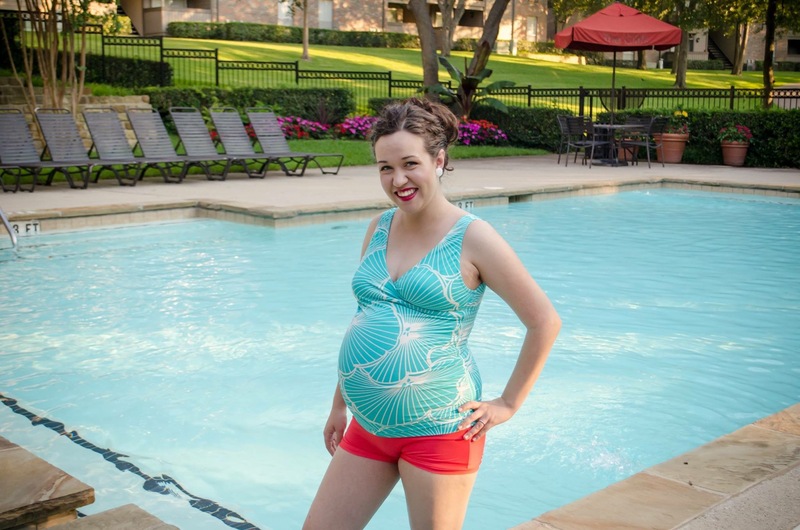 The First Crush Swimsuit Pattern is a versatile sewing pattern to give you almost 200 swimsuit configuration options. 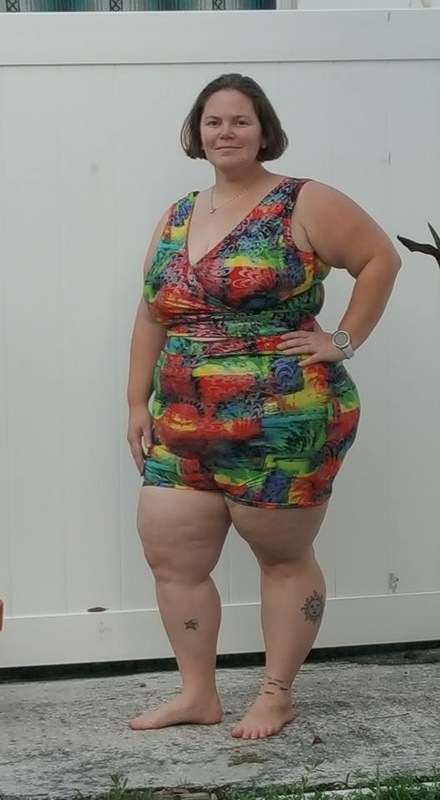 With cute ruched side detailing, or the option for smoother sides, this swimsuit has a feminine touch and can be made exactly how you want it! 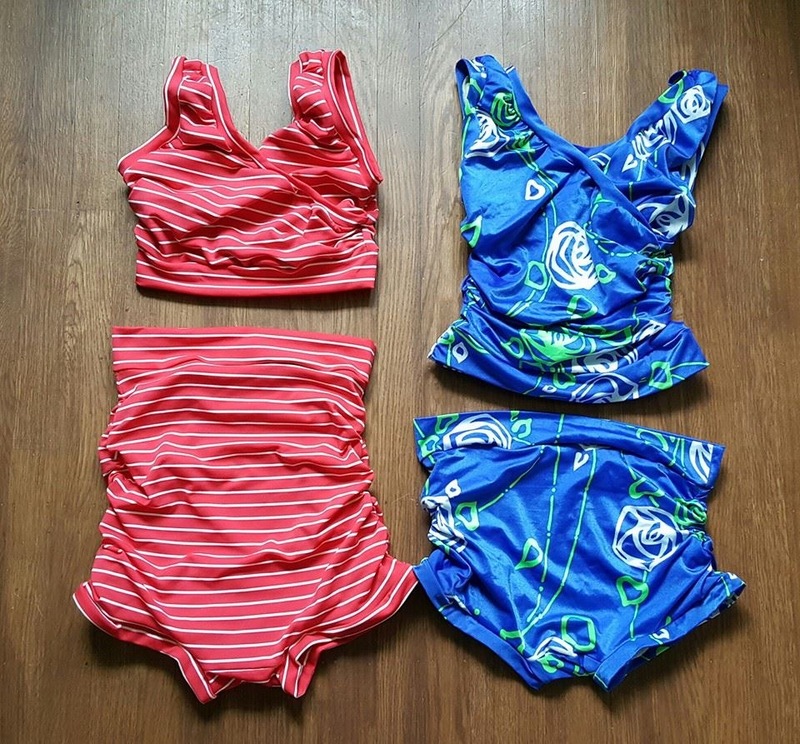 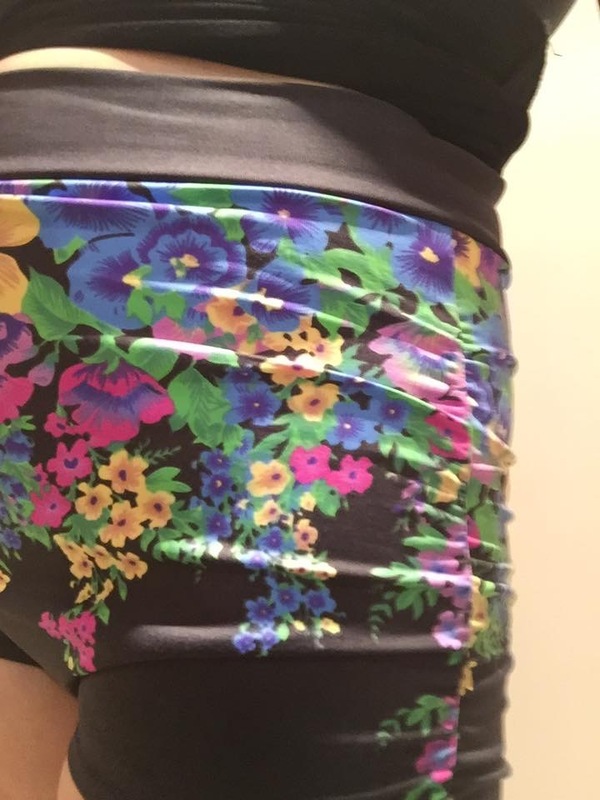 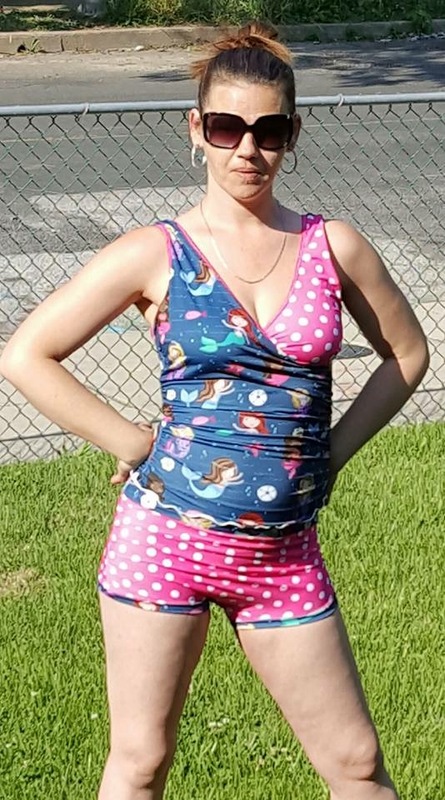 This suit has options for 1 piece, bikini top, tankini top, swim dress length top, regular waisted brief or boyshort, and high waisted brief or boyshort silhouettes. 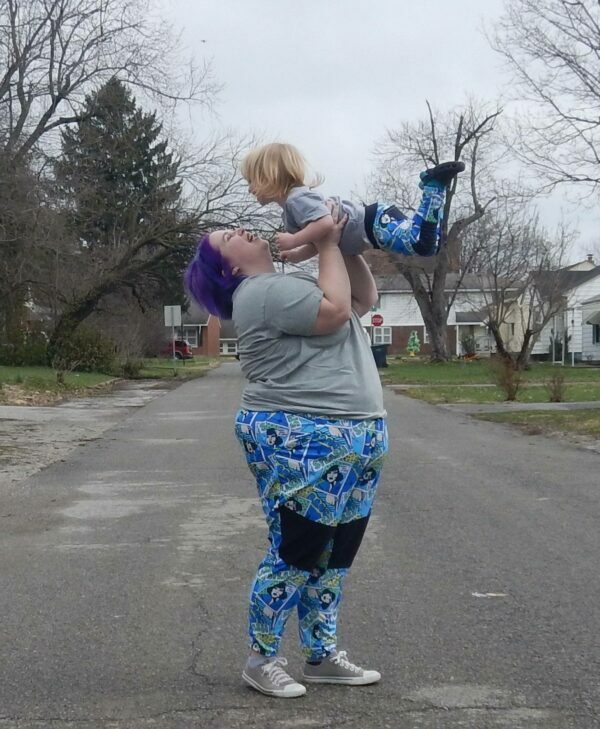 Each of these silhouettes has options multiple styling options as well, such as banding, FOE binding, and more. 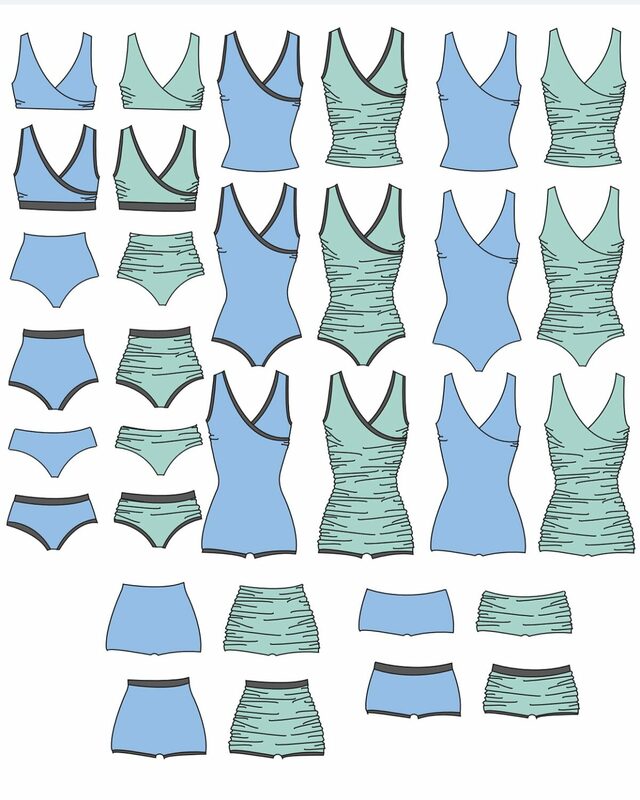 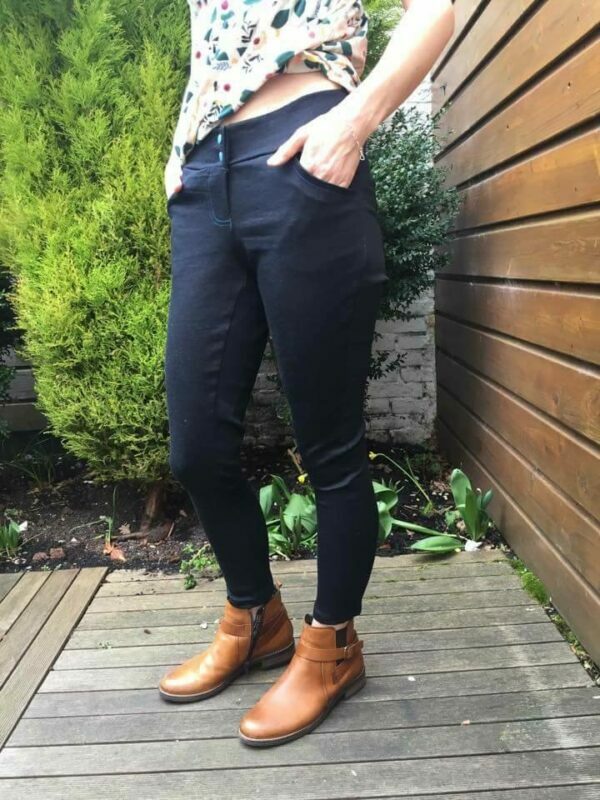 There are SO many options to get just the right style and fit for you! 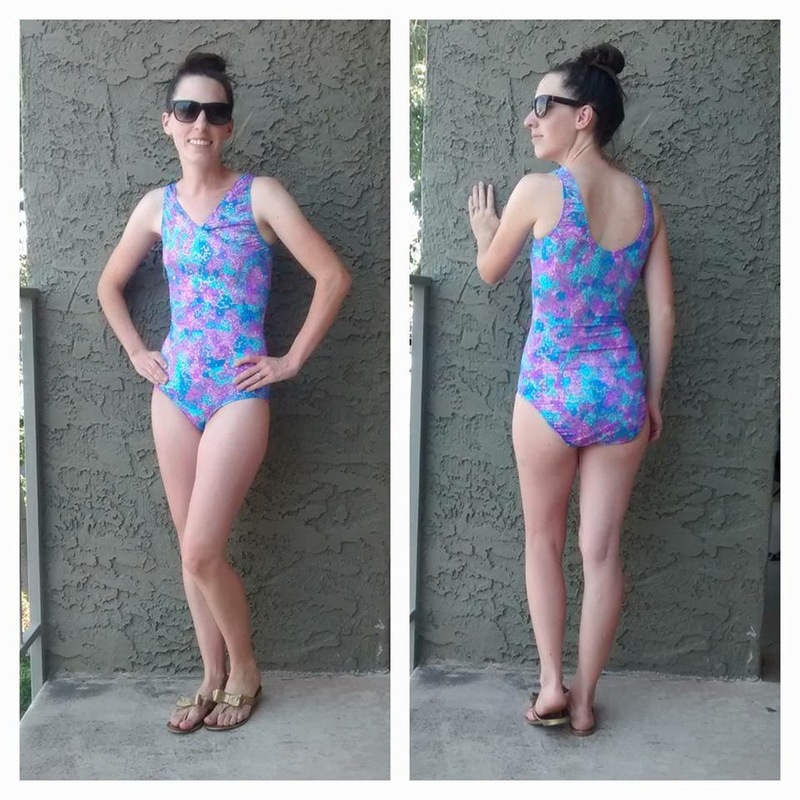 The First Crush Swimsuit is best suited for an intermediate or above level of sewing. 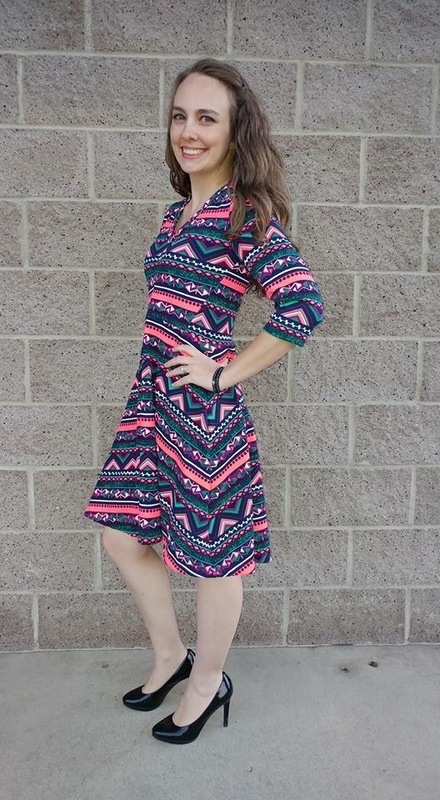 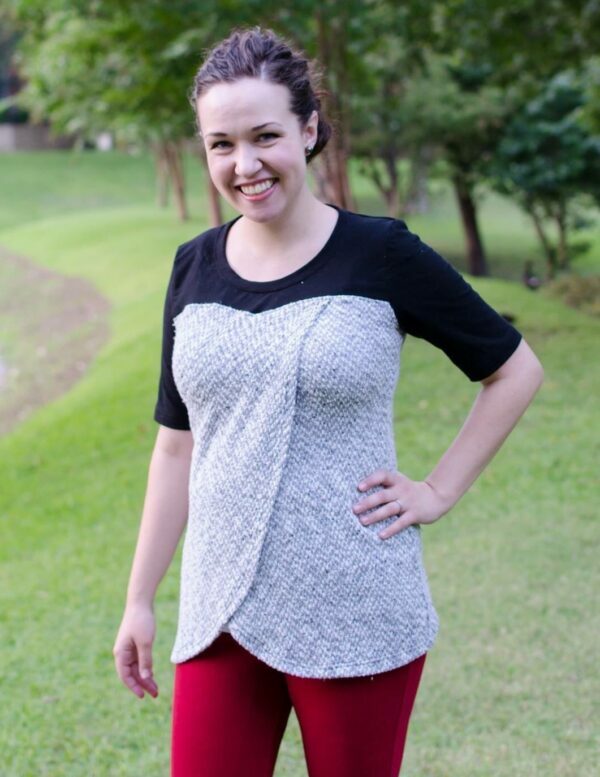 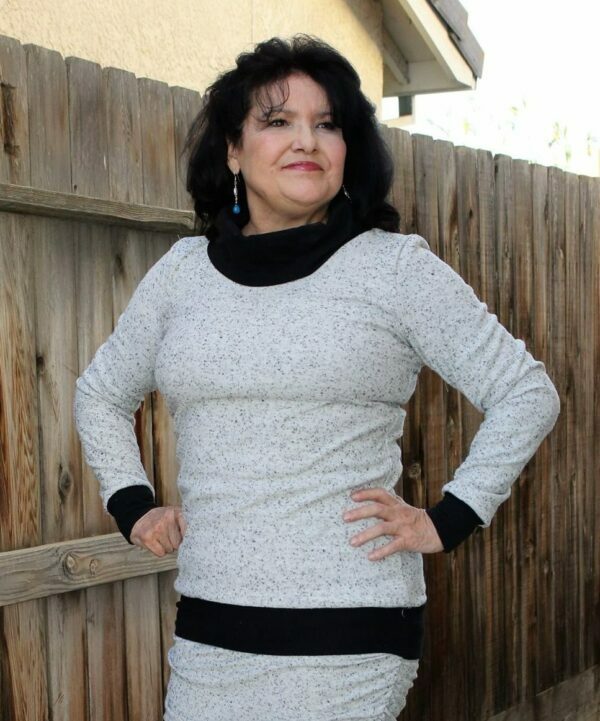 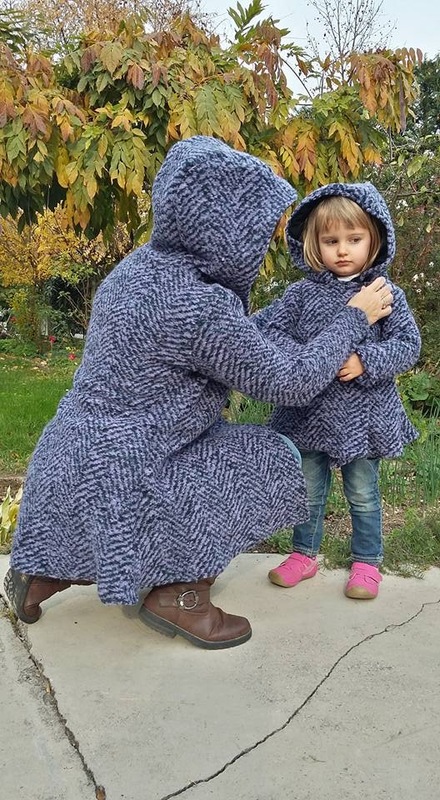 This pattern is made to use swim knit fabrics with at least 50% stretch in both directions. 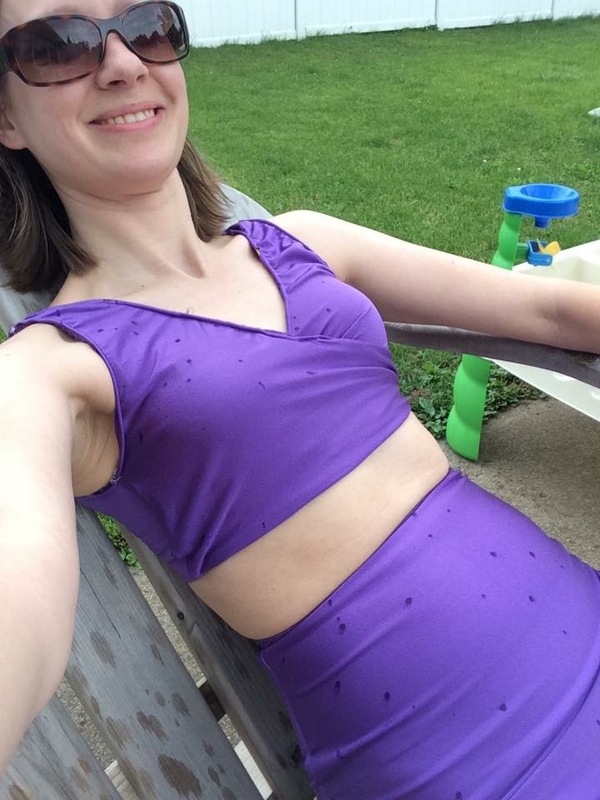 Please note, the use of performance knits will make this feel more like a compression suit than a traditional swimsuit. 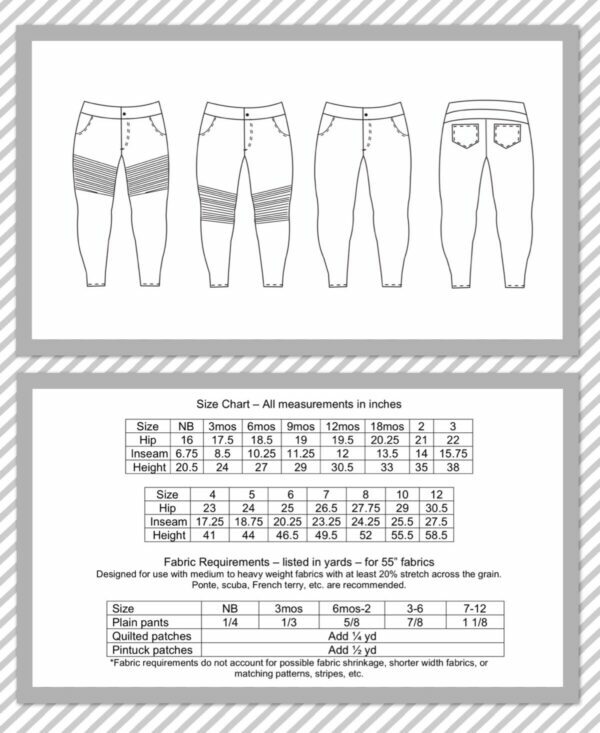 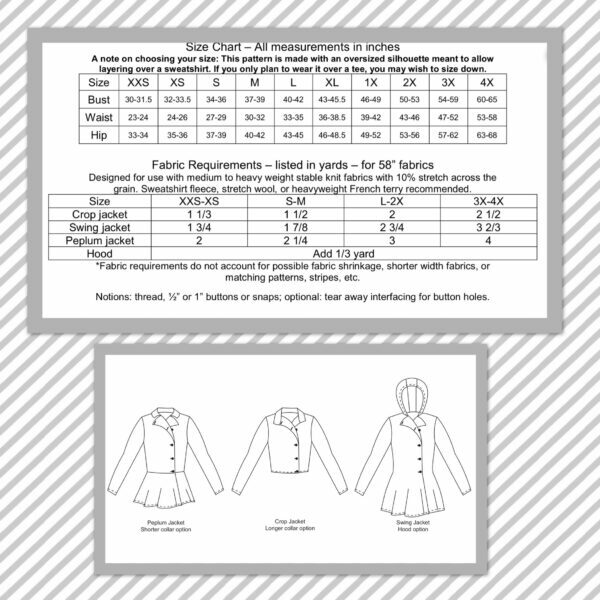 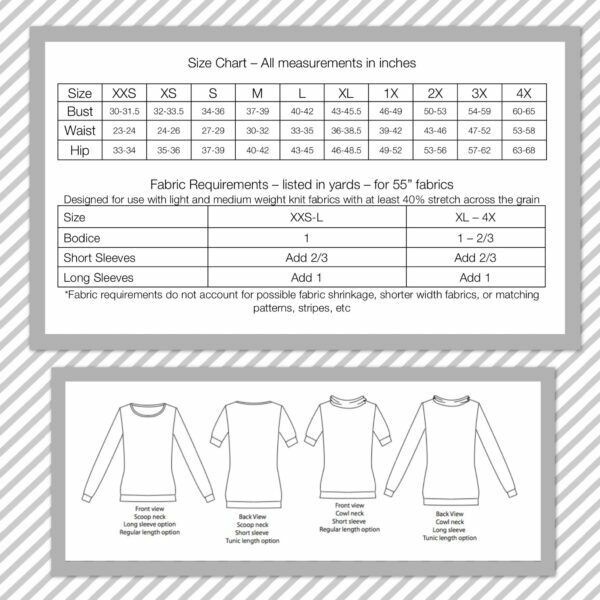 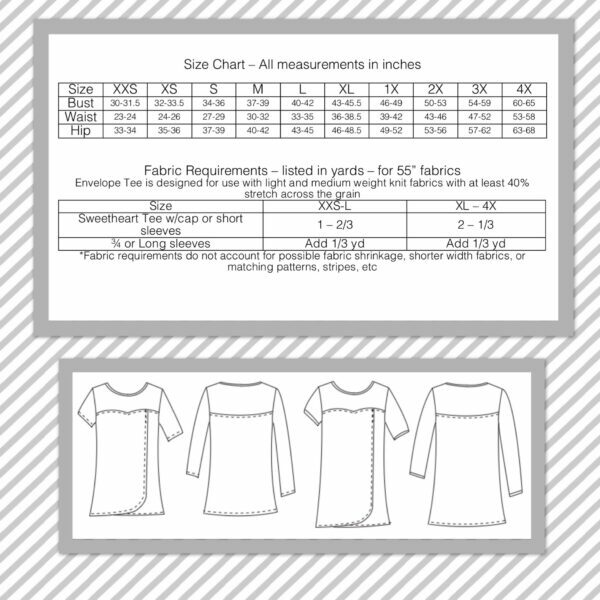 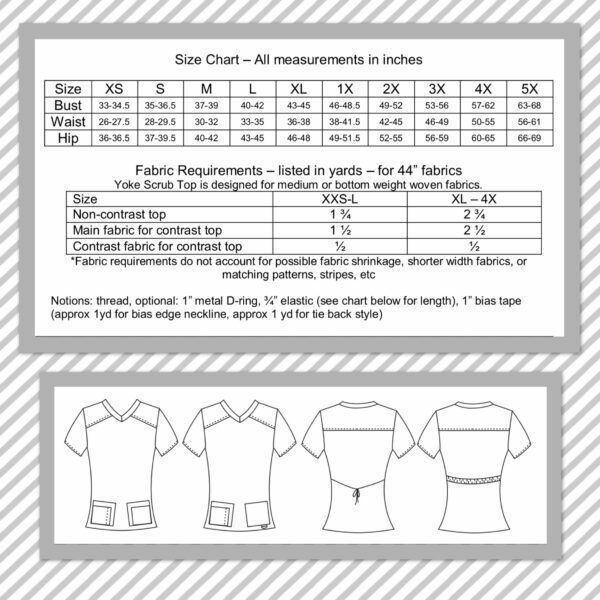 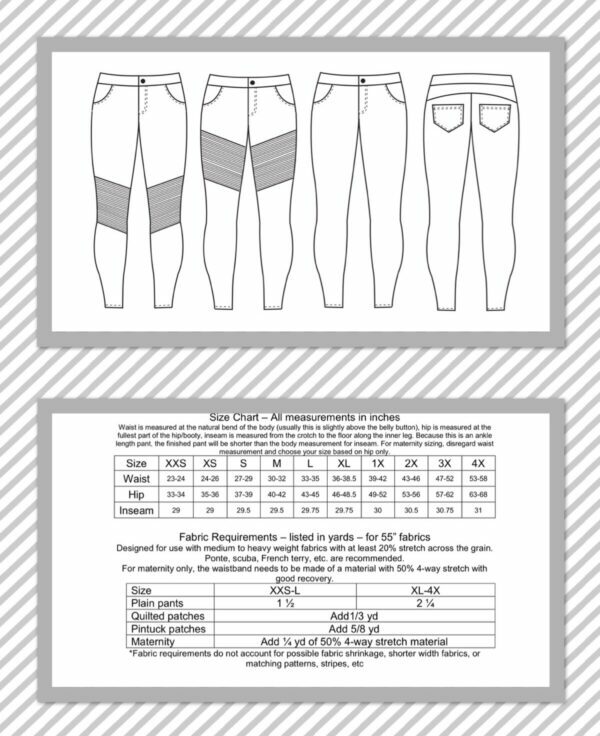 This pattern is for intermediate or above sewing level. 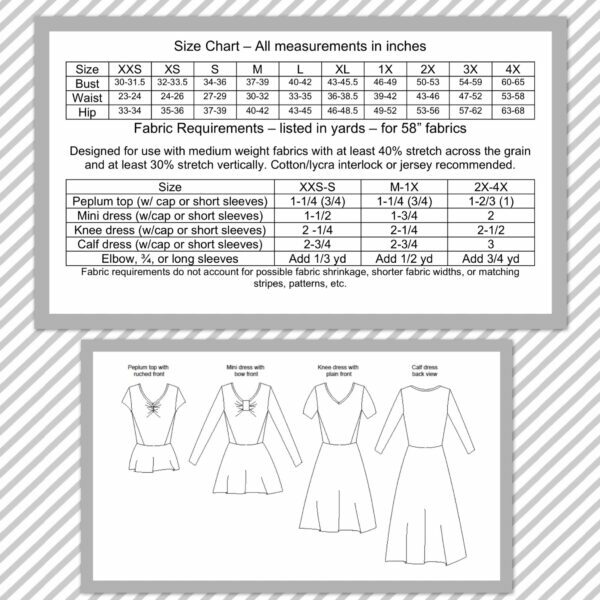 There are some tricky steps that require patience and attention to detail in order to end with a suit that has 100% enclosed seams and can be made reversible. 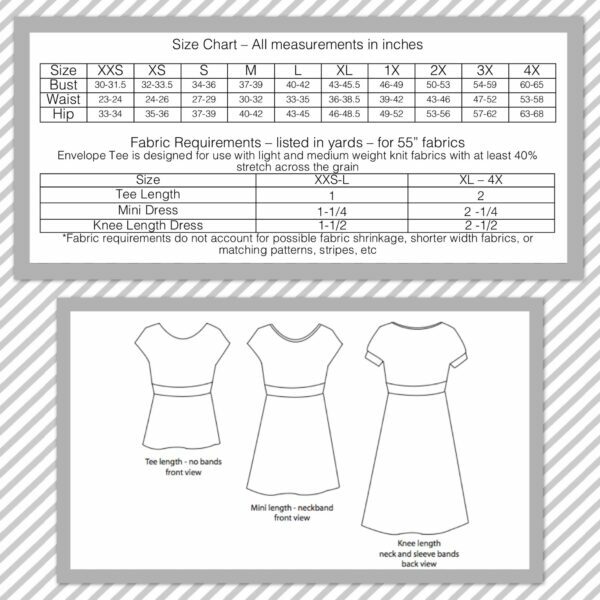 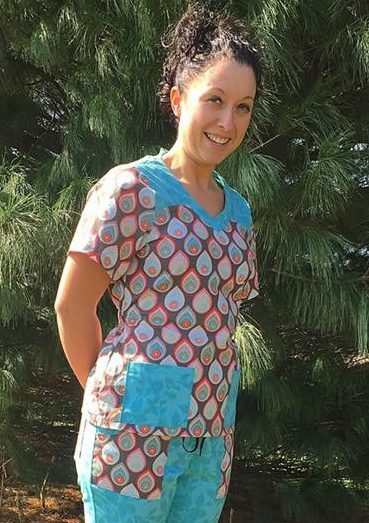 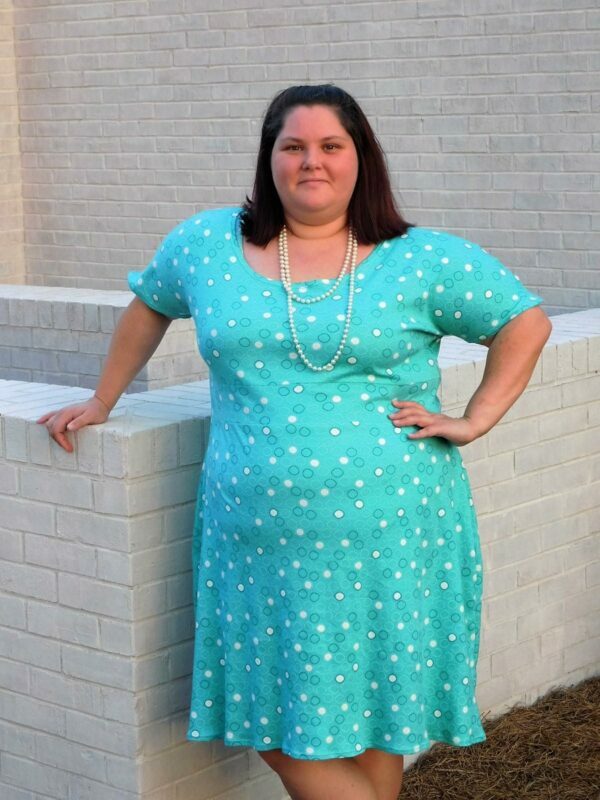 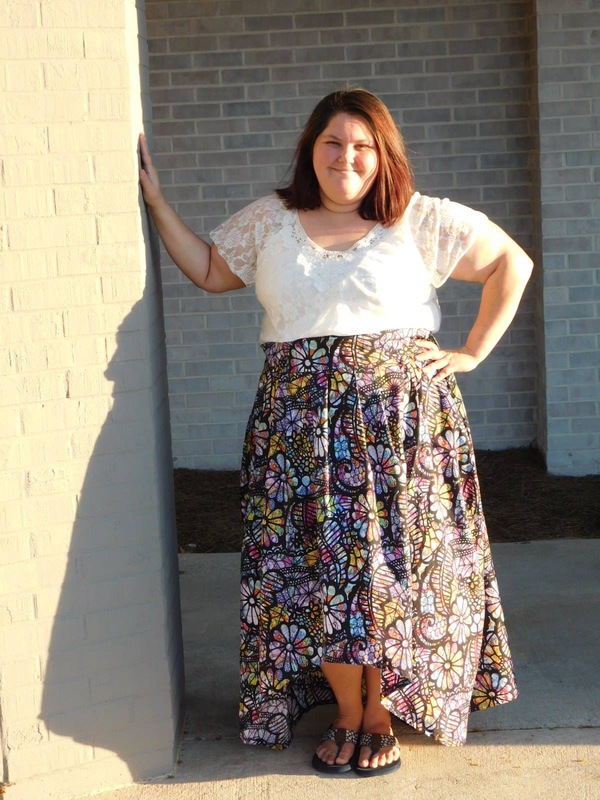 Maternity sizes not included in this listing, but can be purchased in the listing labeled as maternity.